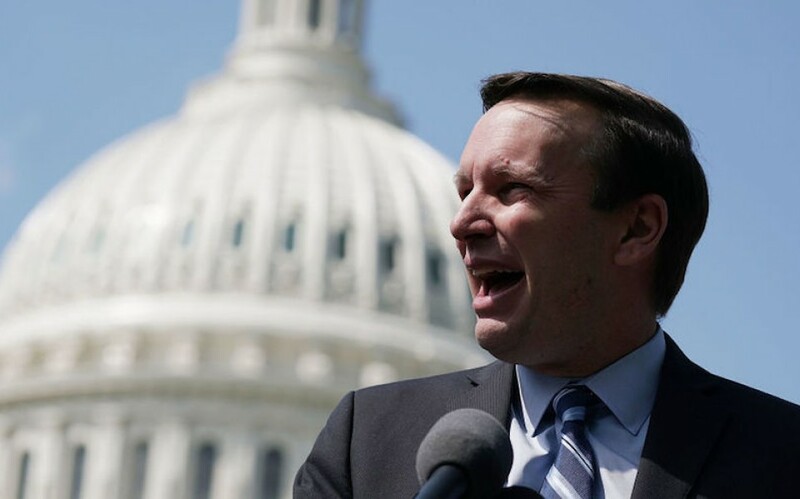 As the United States Congressional primary elections approach, you may be curious about where Chris Murphy (D-CT) stands on cannabis legalization. The junior Senator from the Constitution State openly supports medical marijuana, but he has yet to push for recreational cannabis legalization. Murphy served as a member of both chambers in the Connecticut General Assembly from 1999-2003 before winning the seat in the United States House of Representatives for Connecticut’s 5th congressional district (2007-2013). 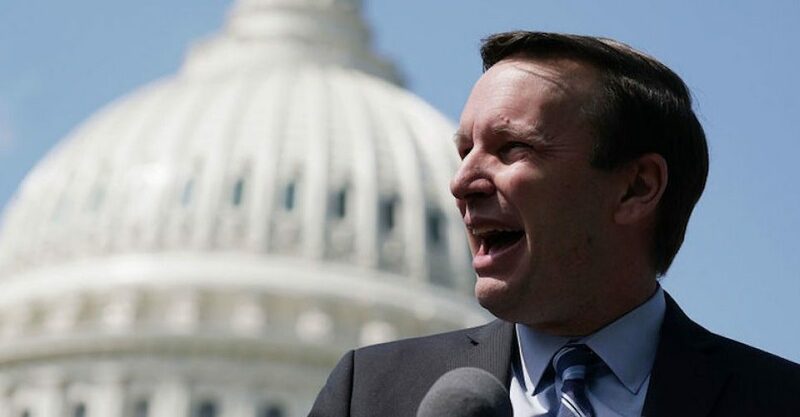 He was elected to the United States Senate in 2012, and it was during a debate for the Democratic Party candidacy that Mr. Murphy admitted to smoking marijuana in the past. Murphy has proven himself an ally of marijuana research and reforming federal legislation of the herb, but his reluctance to embrace the legalization of recreational cannabis keep him from getting an “A” rating.